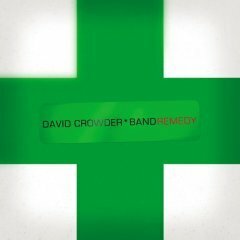 David Crowder Band‘s latest CD, Remedy came out yesterday. I bought it DRM-free via iTunes as I was getting dressed for work and synced it to my iPod all within a matter of seconds (I love technology). I am listening to it now and will post about it later.